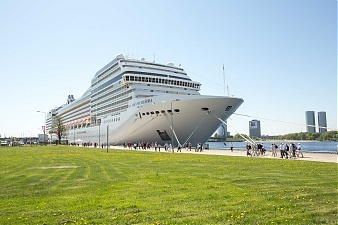 The port of Riga received 395,492 ship passengers during the first six months of 2018, which was an 8.6% increase against the same period in 2017, according to information available on the port's official website. Of the ship passengers handled by the port in the first six months of this year 28,040 were cruise ship passengers, down 19.5% y-o-y. As reported, Estonian ferry operator Tallink has two ferries - the Isabelle and the Romantika - running on the Riga-Stockholm route. 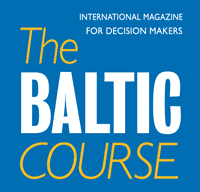 In 2017, the number of ship passengers in the port of Riga grew 42.8% y-o-y to 830,380. In January-June 2017, the port received 364,199 passengers. 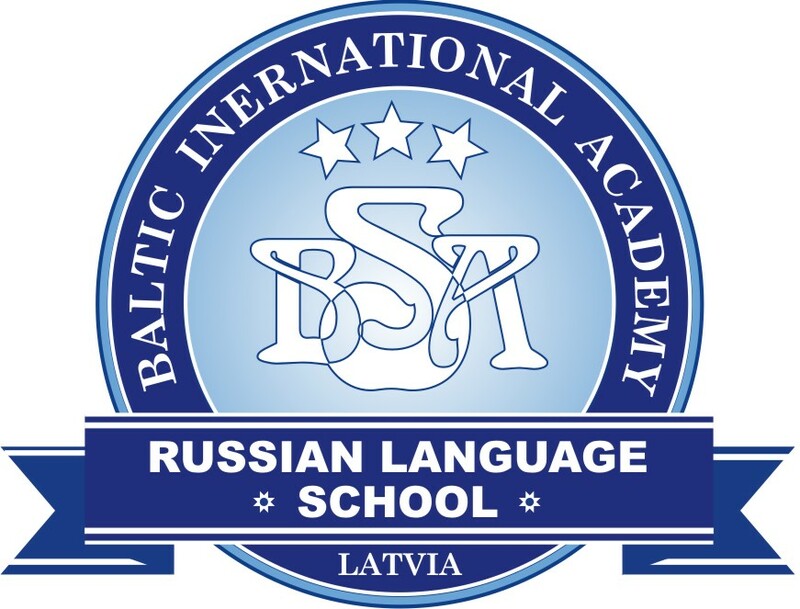 Riga is the largest Latvian port in terms of both freight and passengers.